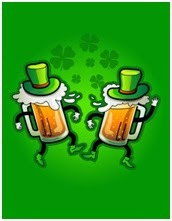 If Irish dancing doesn’t get you up on your feet, nothing will. It’s hard to resist at least tapping your toes to the bouncy Celtic tunes. This adorable two-year-old Irish lass proves the lilting music is irresistible! Being a former dancer, I watched this clip four times. 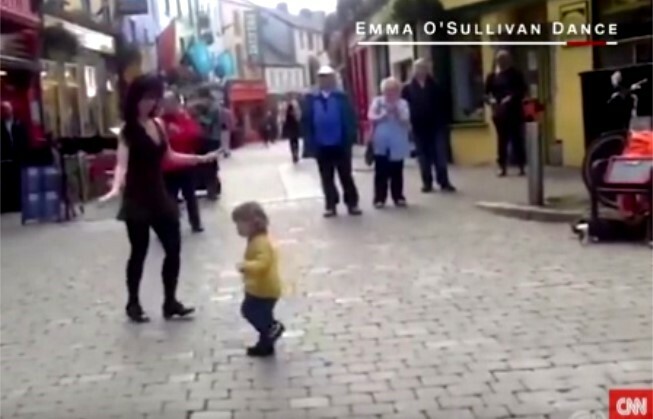 Little Georgia is just too cute, joining an Irish dancer on the streets of Galway. 22nd – As Young as You Feel Day: And finally we come to a “holiday” near and dear to 39ers. 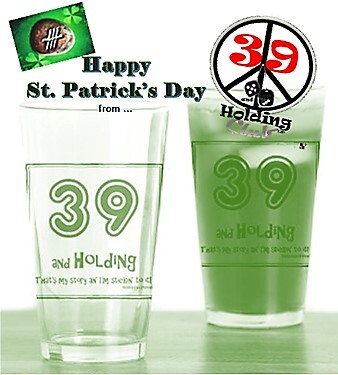 As Young as You Feel Day should be heartily celebrated! 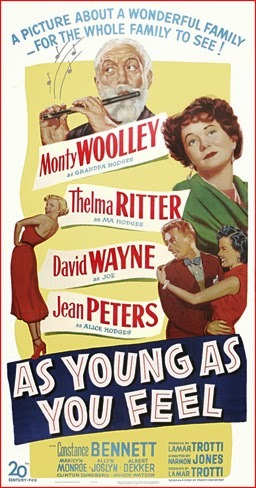 Take a minute and enjoy some history trivia to learn what VERY famous actress was catapulted to stardom with this movie! Now that I have your attention, March 39ers, let’s get on with your UN-birthday! The California Jam II was in full swing March 18th at the Ontario Motor Speedway in SoCal. More than 350,000 screamin’ fans celebrated Rock & Roll and the month of March with Aerosmith, Foreigner, Ted Nugent, and oh, so many more. Were you there? Rock On! Pensive Pisces (Feb 19-Mar 20) and airy Aries 39ers (21st thru April 19th) are proud to march through the month to their own drumbeat. Pisces m’dears, try not to take on everyone else’s pain while you empathize with the world’s woes. Lighten up—it’s your month to party! Audacious and valiant Aries—you’re always ready to grab the bull by the horns. You can’t be faulted for that, ‘cause it nearly always leads to success. Party On!